Many families wonder about the differences between Postpartum Doulas, Newborn Care Specialists (NCS), and “baby nurses.” The first thing to know is that “baby nurse” is an outdated term which, in some areas, is not legal to use unless the provider is actually a licensed nurse. Sometimes an agency will advertise Baby Nurses who are in fact licensed health professionals, but their training and experience is usually caring for newborns for their first week or less, in a hospital setting. 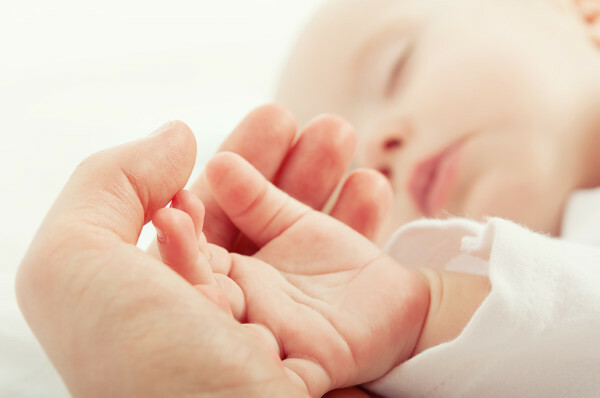 Postpartum Doulas and Newborn Care Specialists are both non-medical professionals specially trained in providing unbiased support to parents and infants outside the hospital environment. For more information on the differences and similarities between these two professions, check out the Newborn Care Specialists Association’s FAQ page. Rebecca Mills, the professional doula behind By Your Side Family Doula, is a highly-trained and experienced Postpartum Doula who recently expanded her education to become a Newborn Care Specialist. This training, by Newborn Care Solutions, helped formalize and expand on Rebecca’s expansive knowledge of normal newborn appearance, behavior, development, and feeding, as well as other aspects of caring for newborns. Now more than ever, Rebecca is prepared to meet the needs of all members of your family with expert care and unbiased support.